MorixHaruhi. To all the MorixHarui-shippers out there;). 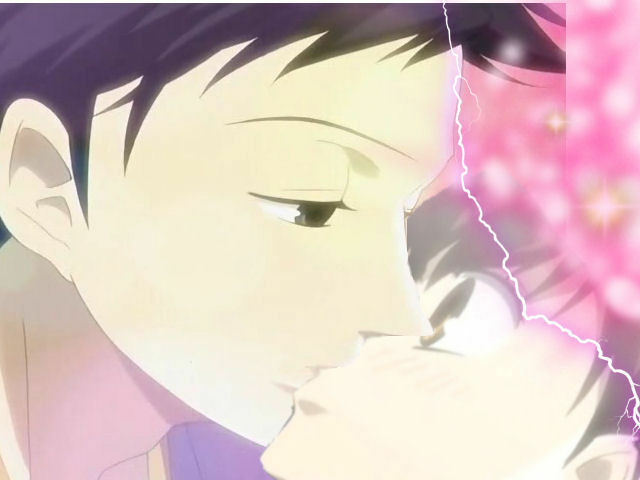 Wallpaper and background images in the औरान हाइ स्कूल होस्ट क्लब club tagged: haruhi mori ouran. This औरान हाइ स्कूल होस्ट क्लब fan art might contain गुलदस्ता, कंचुकी, कहावत, फूलों का गुच्छ, चोली, पॉसी, नाकगेय, ब्रोच, nosegay, foxglove, डिजिटालिस, फॉक्सग्लो, डिजिटलिस, and foxglove digitalis.